The Blue and John Crow Mountains National Park (BJCMNP) will introduce you to spectacular scenery, and the wide array of wildlife that calls it home. The Park comprises 100,000 acres of tropical montane rainforest, and is often referred to as "the lungs of eastern Jamaica." 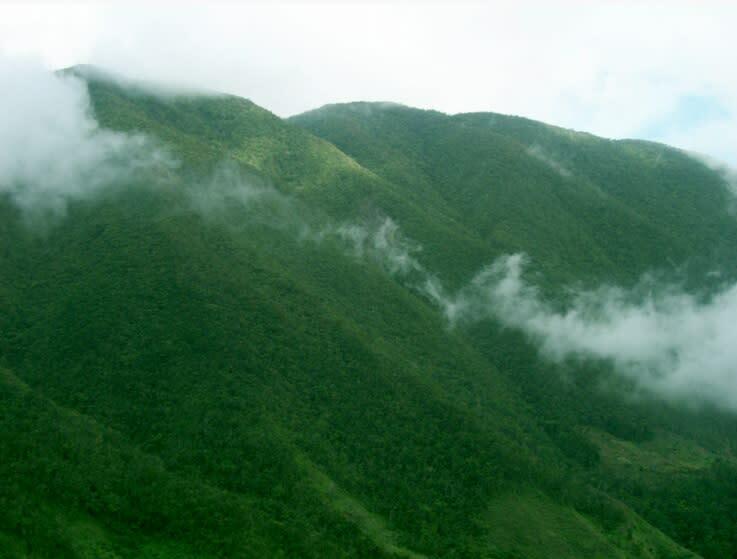 The Blue & John Crow Mountains National Park conserves about 100,000 acres of tropical rain-forest in the north-east of Jamaica. Established in 1993, the park is Jamaica's one and only national park. 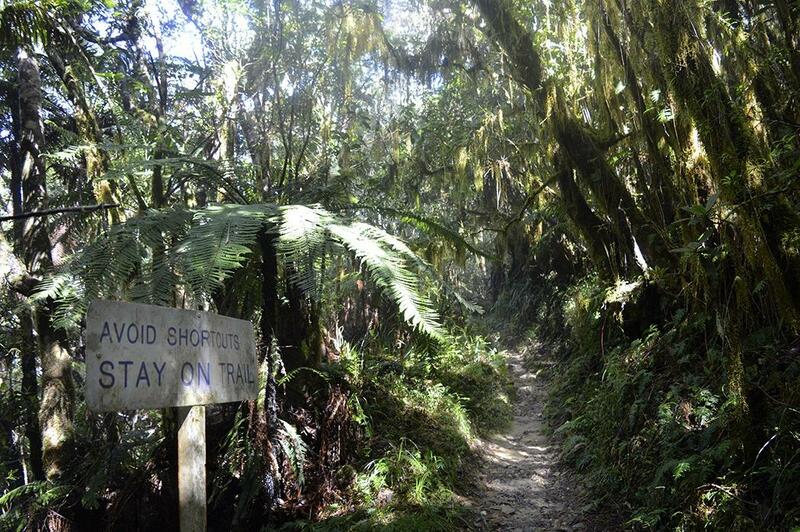 The Blue and John Crow Mountains National Park has since 2015 been designated as a UNESCO World Heritage Site. The park stretches across four of the island's eastern parishes: St. Andrew, Portland, St. Thomas and St. Mary. 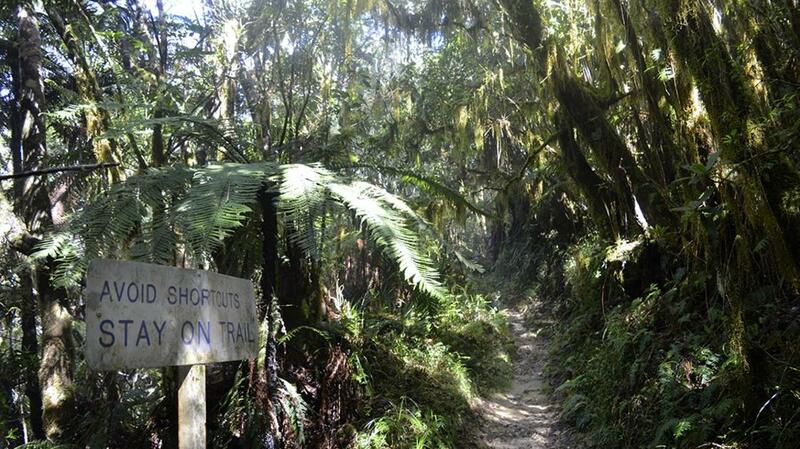 It is home to many of the island's endemic species of plants and animals. The region has been noted for having more than 800 species of endemic plants, including the largest butterfly in the western hemisphere, the giant swallowtail (Papilo homerus), 200 species of resident and migrant birds and is one of the largest migratory bird habitats in the Caribbean. Ecclesdown and Hardwar Gap in the Blue Mountains have been noted as prime locations from which to view much of the island’s flora and fauna, including the world-renowned Blue Mountain Coffee, which thrives in the cool, misty upper reaches of the mountains. 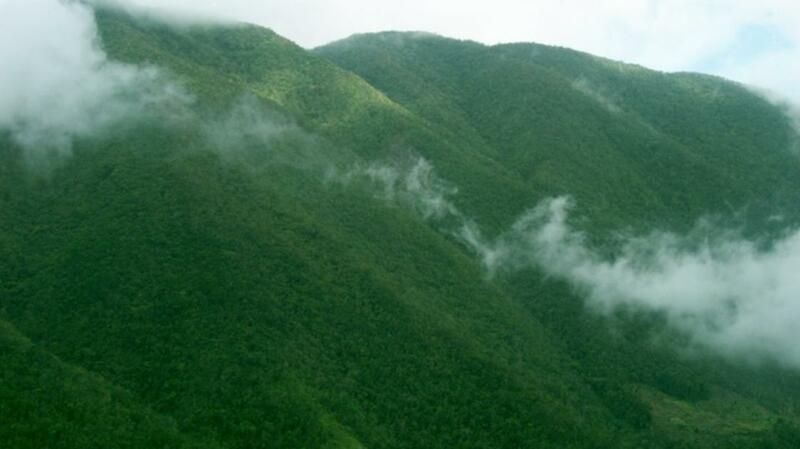 The Blue and John Crow Mountains were haven for the Maroons, escaped enslaved Africans. Throughout these mountains, the Maroons developed settlements, hiding places and a network of trails, all of which enabled them to elude their captors and eventually fight for and gain their independence.